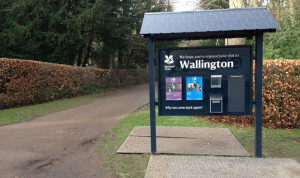 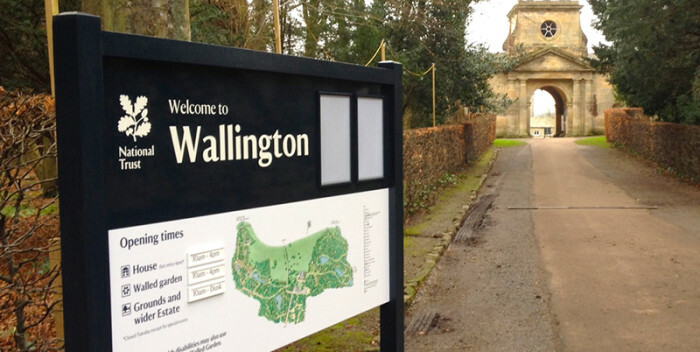 After a competitive tender process we were awarded the contract to design, fabricate and install a new external sign scheme for the National Trust, Wallington. 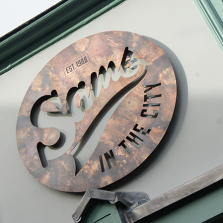 With the site being 480 miles away from our production facility this project required careful planning to ensure we had all the exact detail from site surveys and then dealing with the logistics of getting two full van loads of signs to site and installed during the winter months. 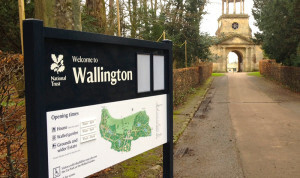 Luckily our team avoided the gale force conditions in Cornwall and were bathed in sunshine in sunny Northumberland. 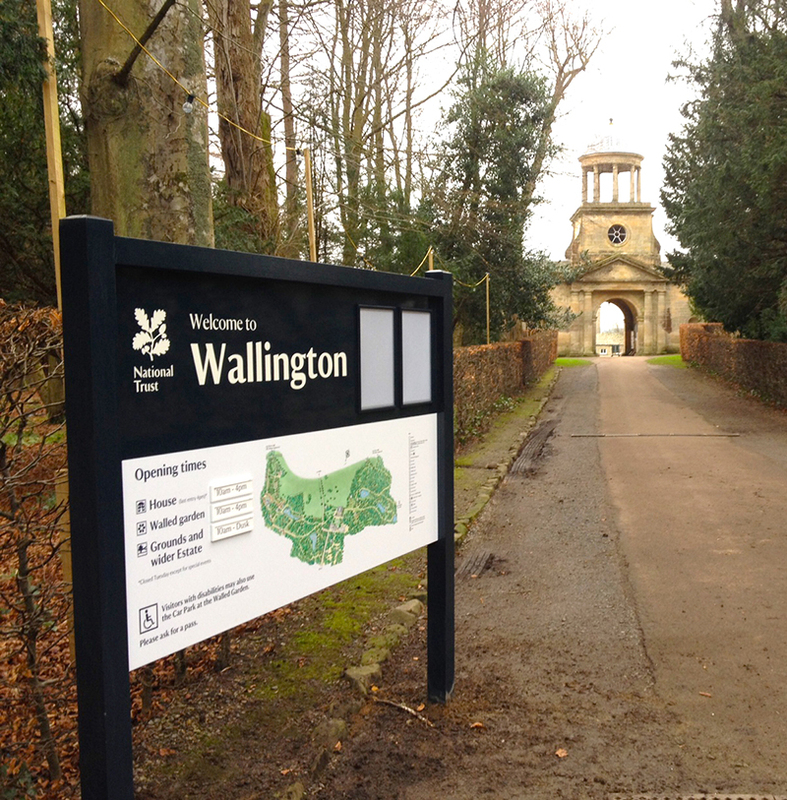 The production of a range of timber framed signs, sprayed to a specific colour and including the construction of some larger sign structures to form a feature at the entrance to the estate. 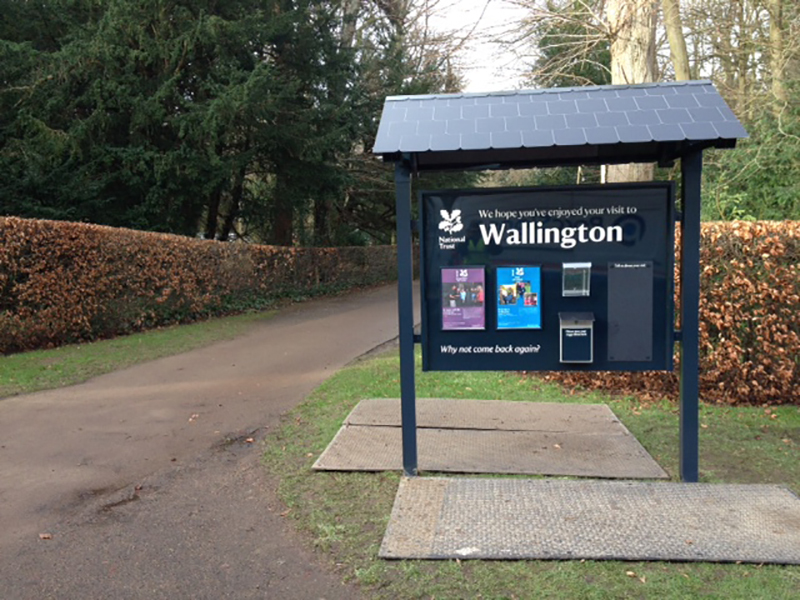 An eye catching, durable sign scheme providing clear information for visitors in keeping with the surrounding environment and National Trust brand guidelines.